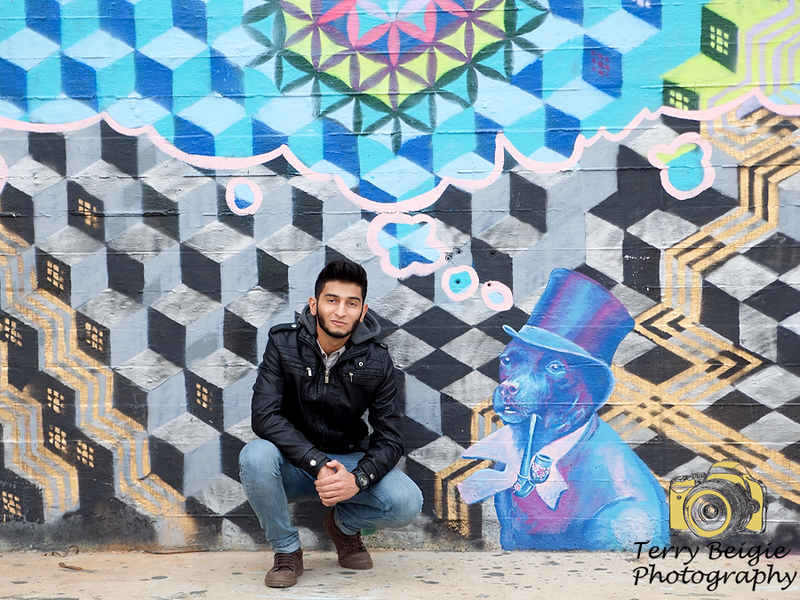 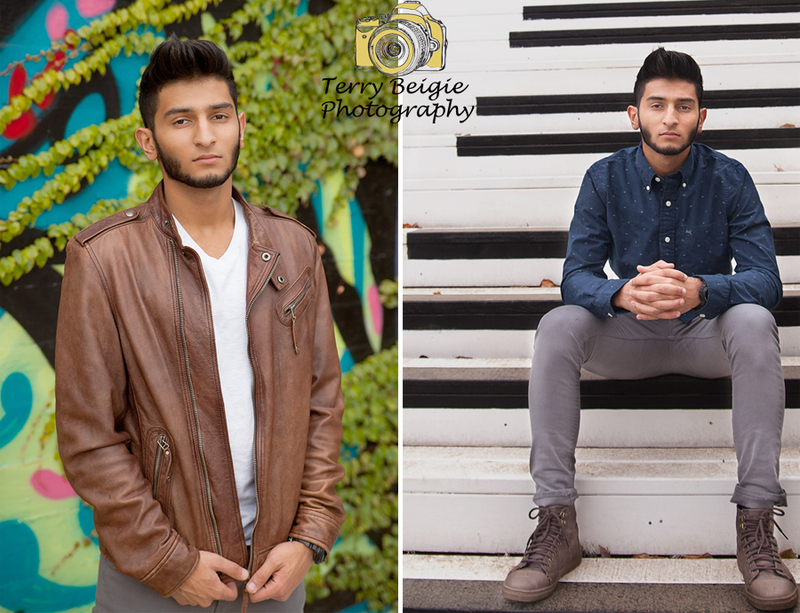 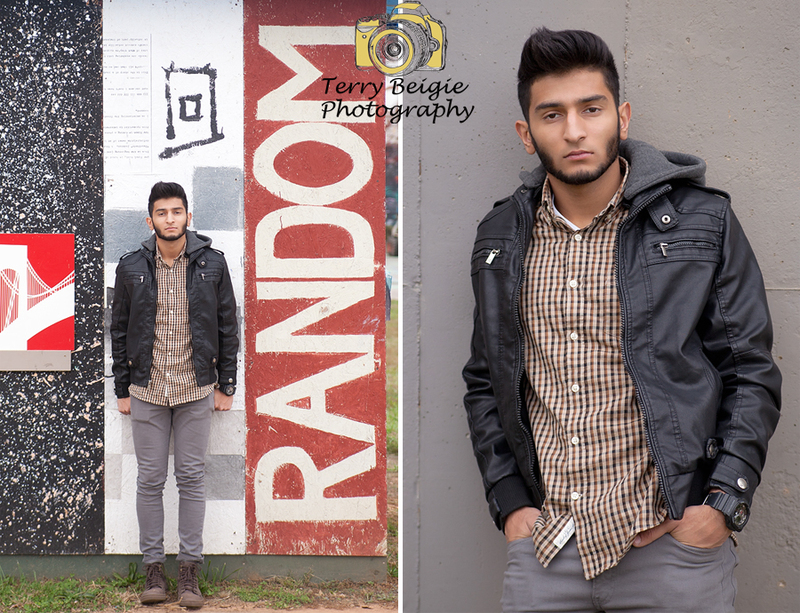 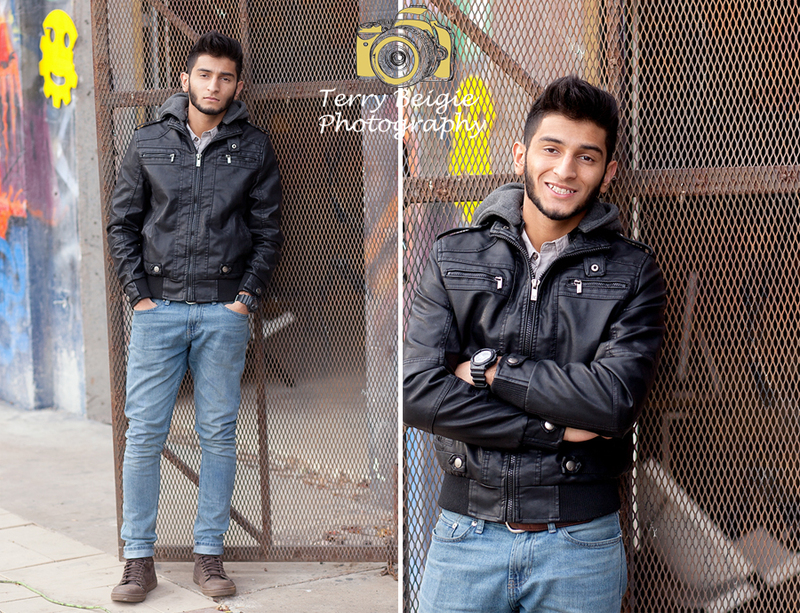 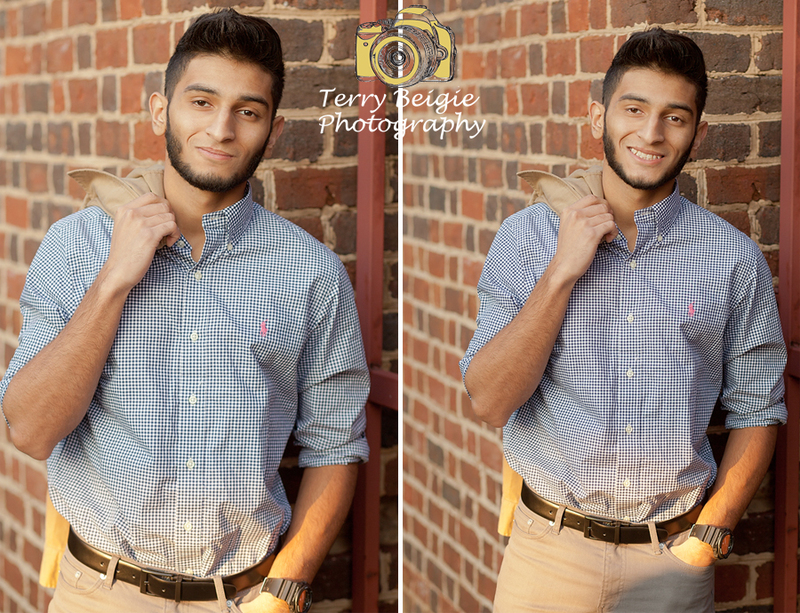 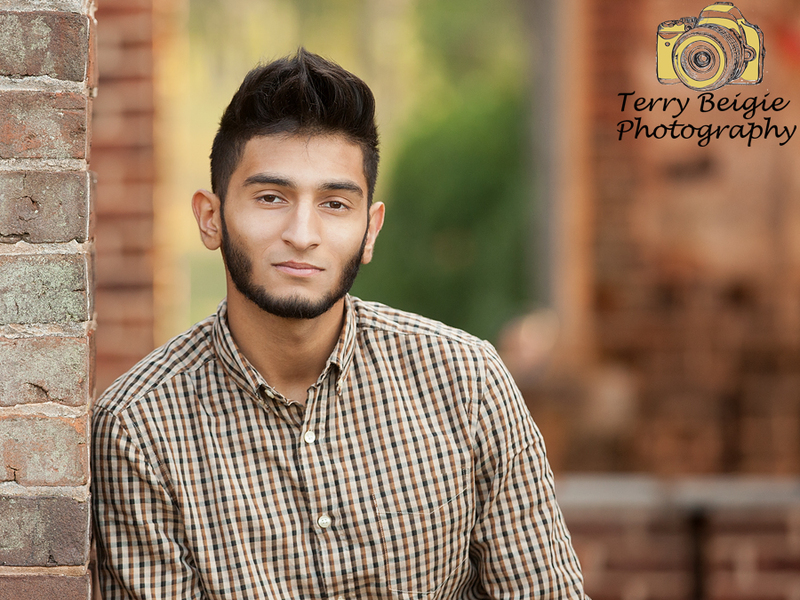 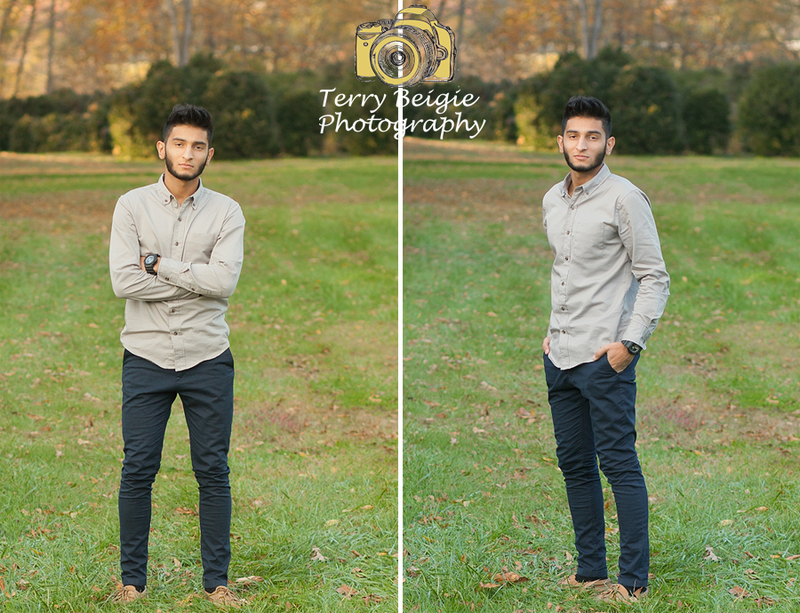 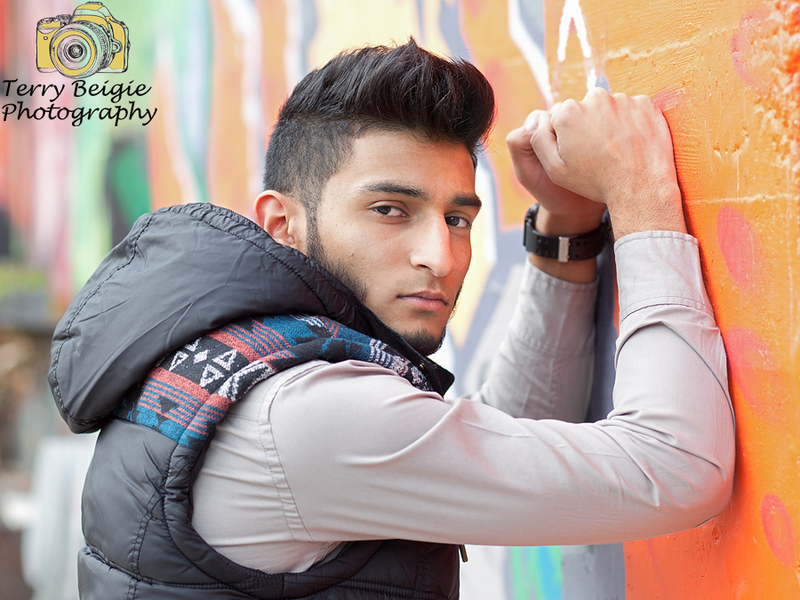 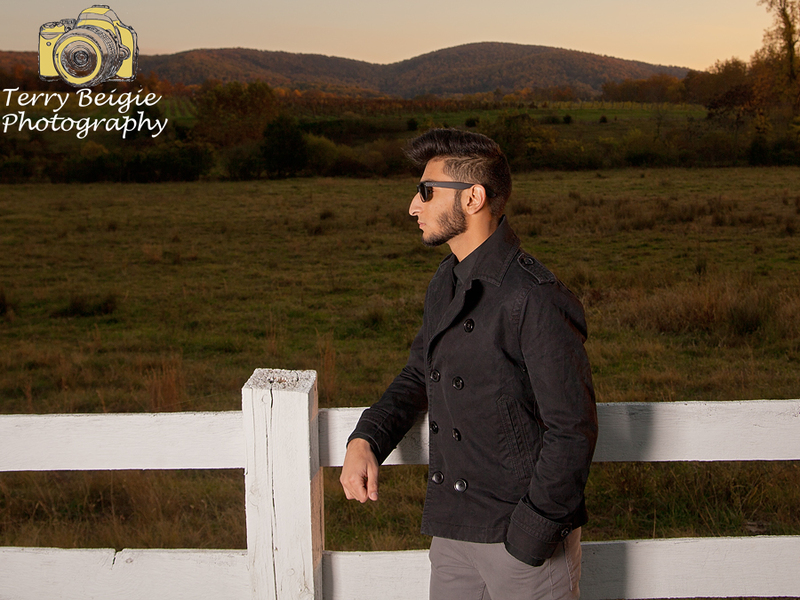 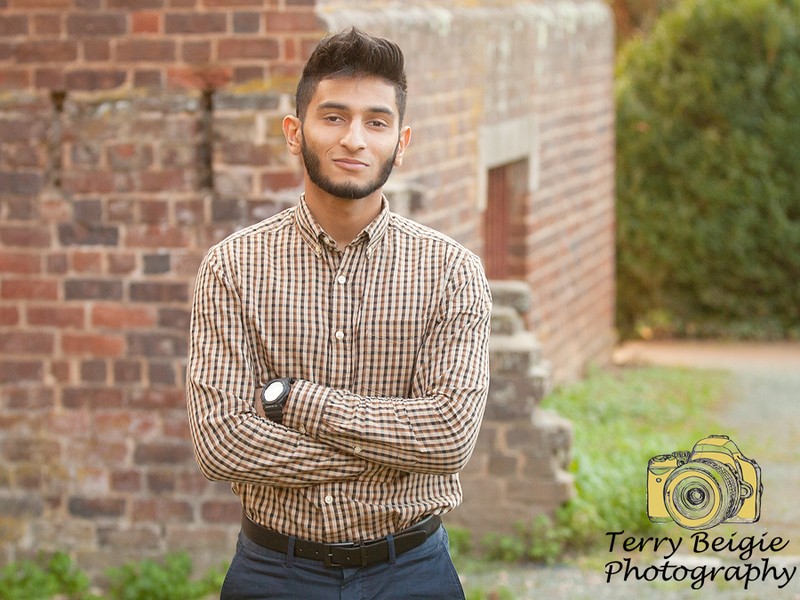 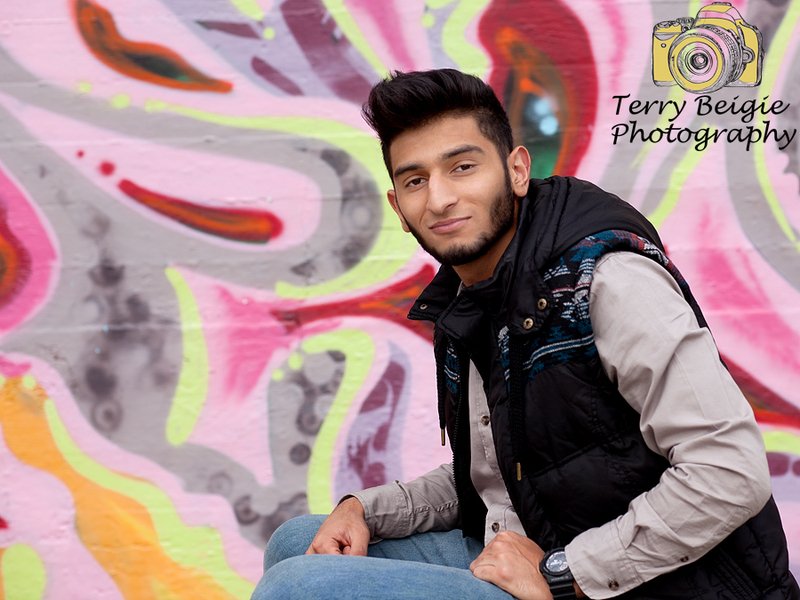 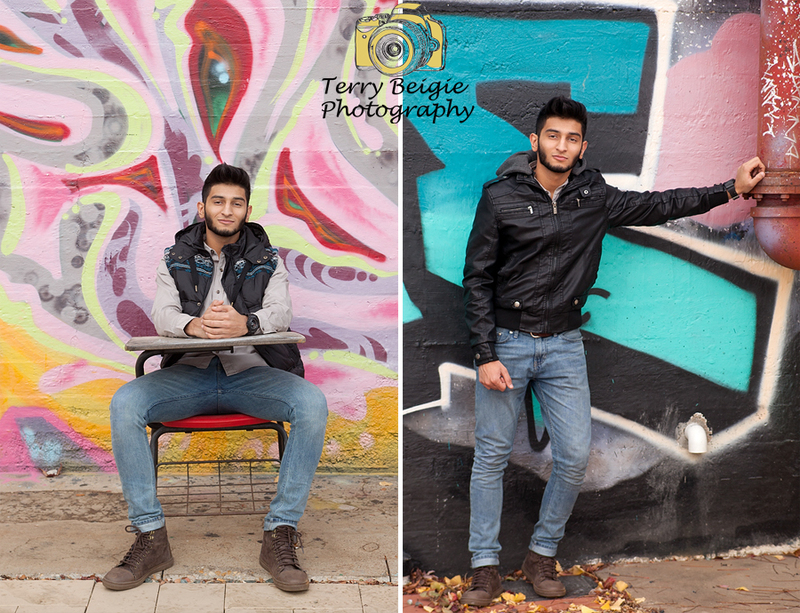 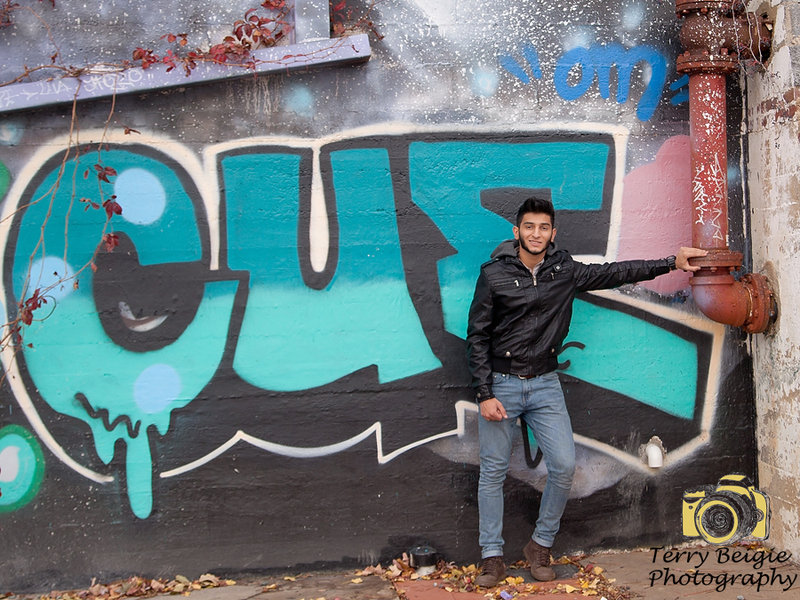 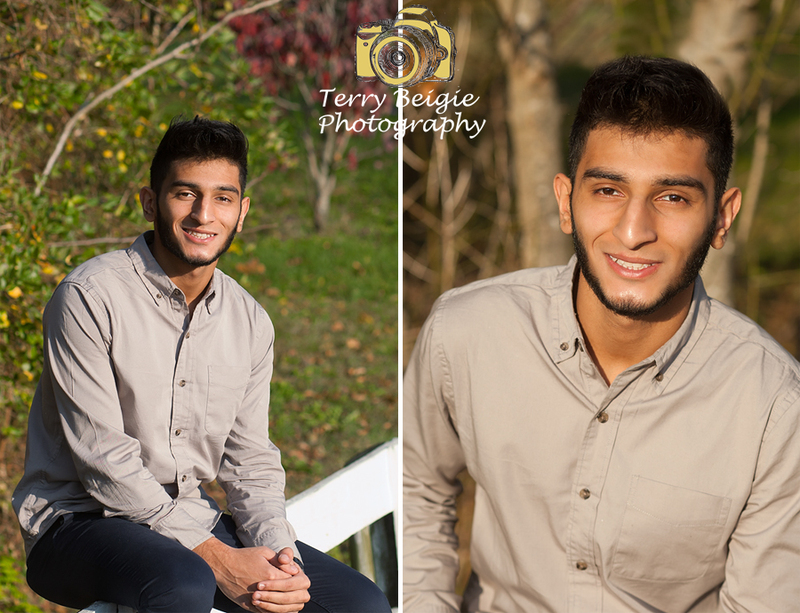 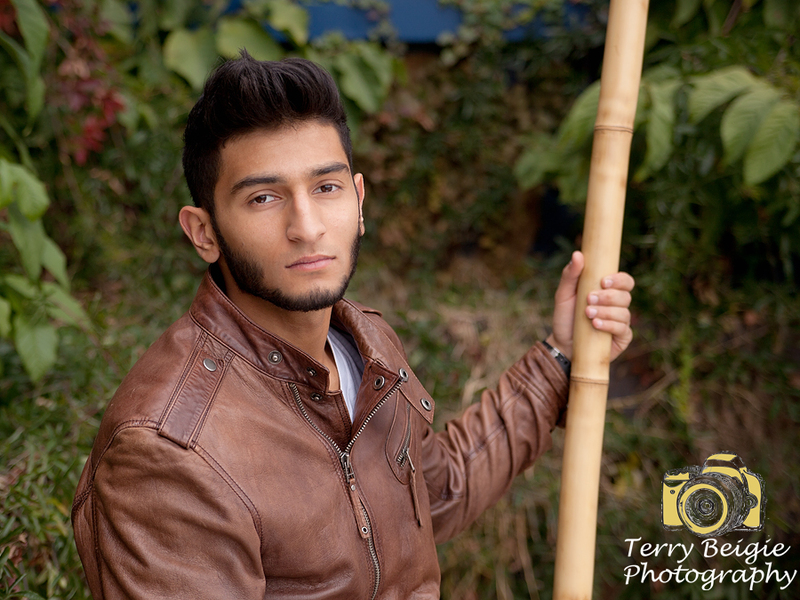 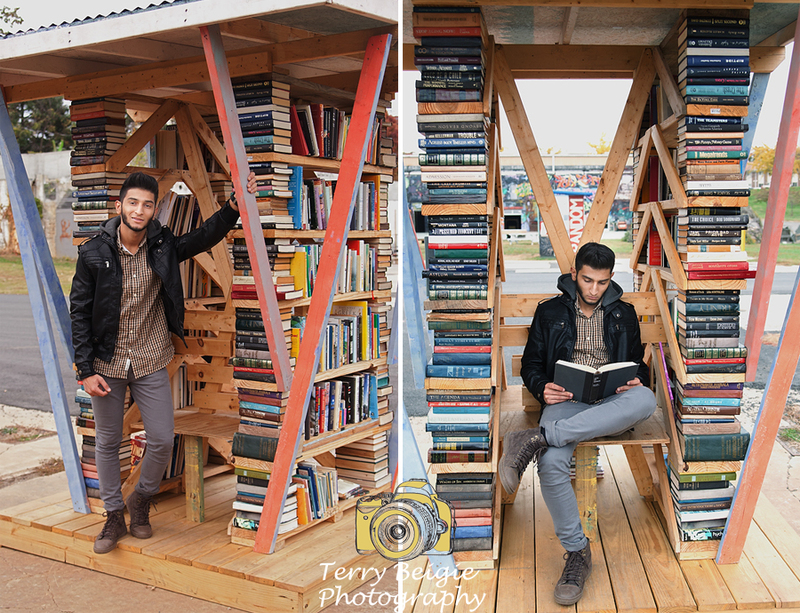 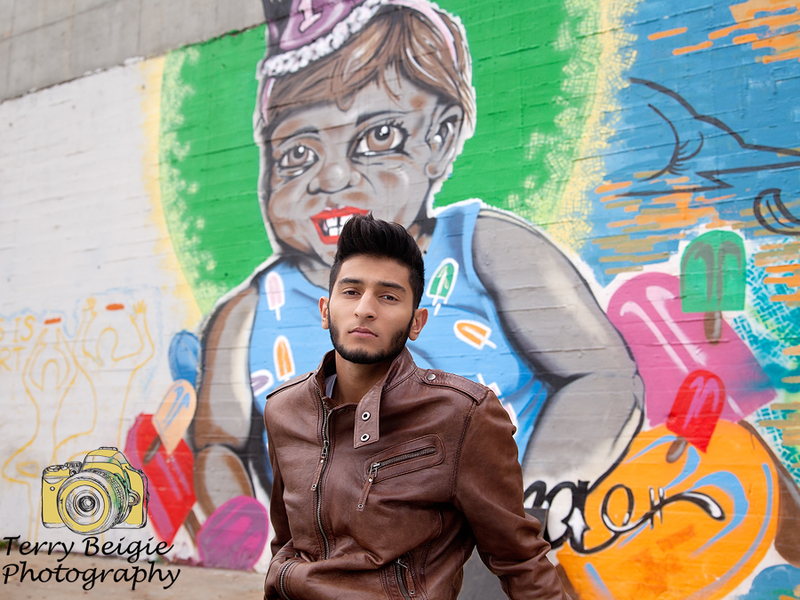 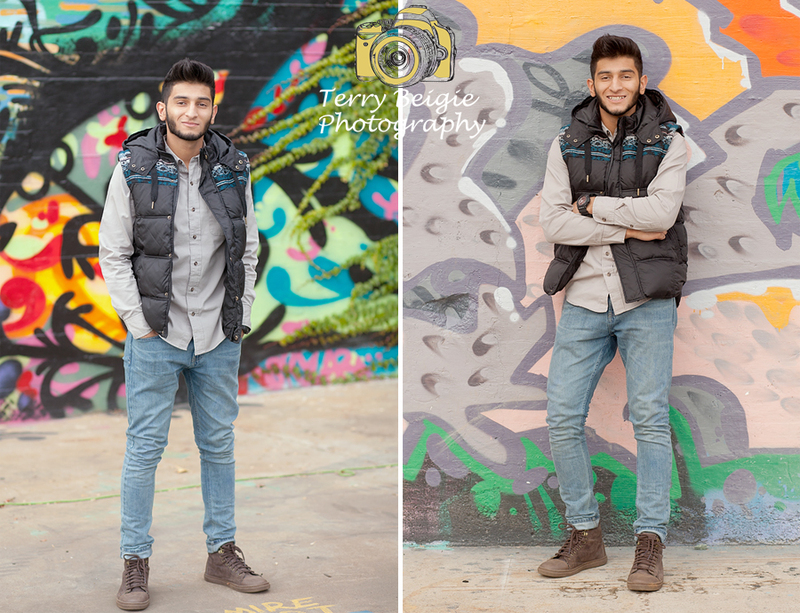 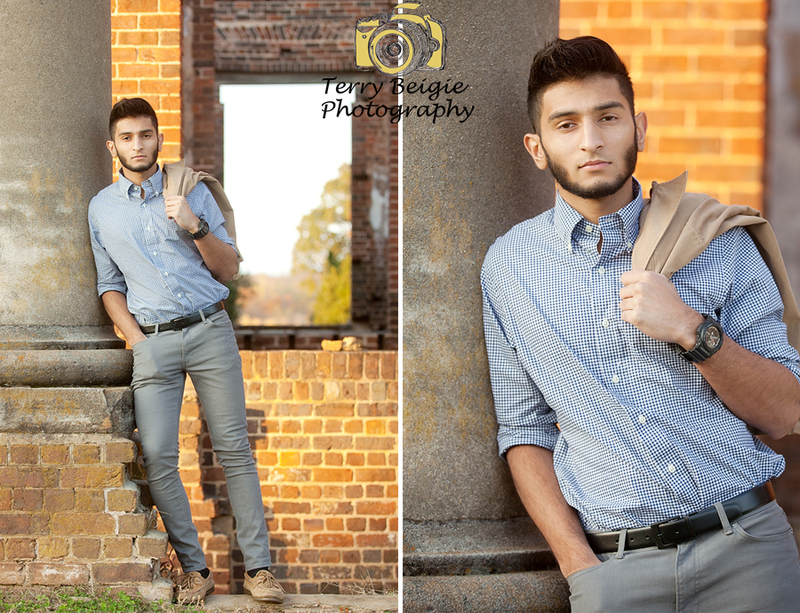 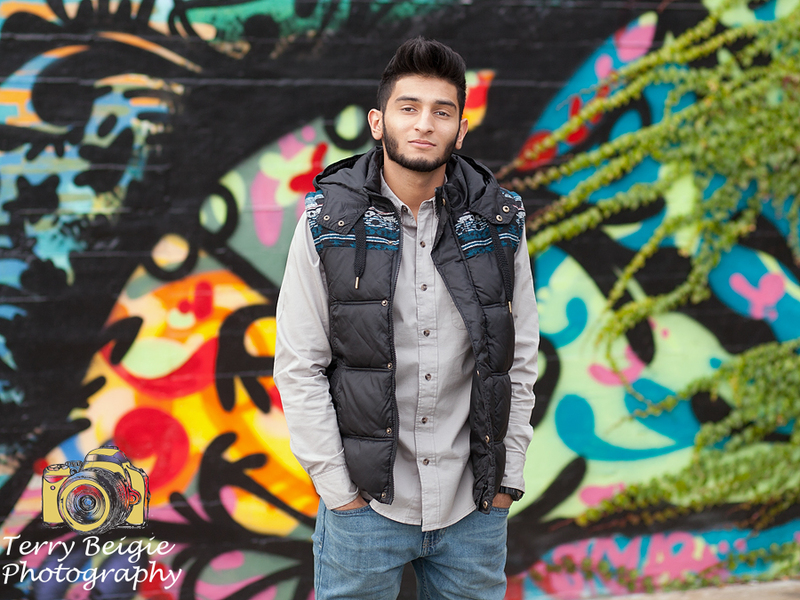 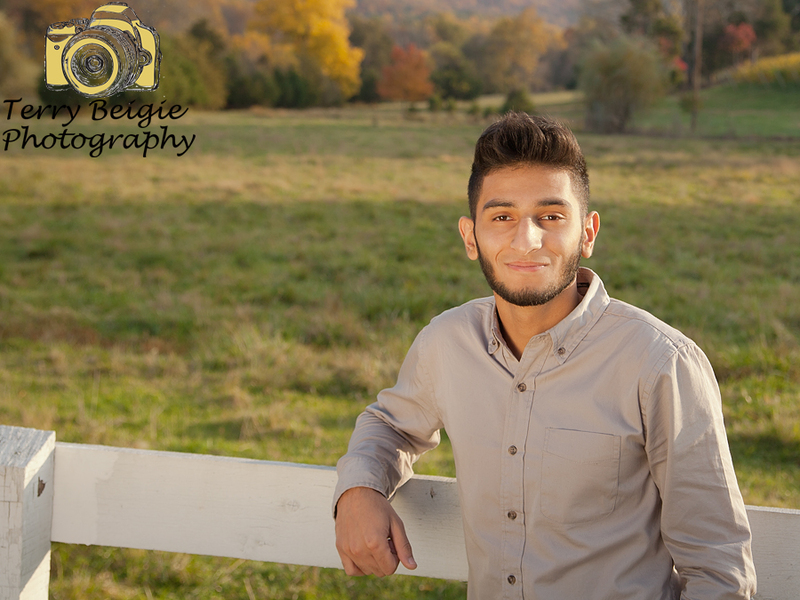 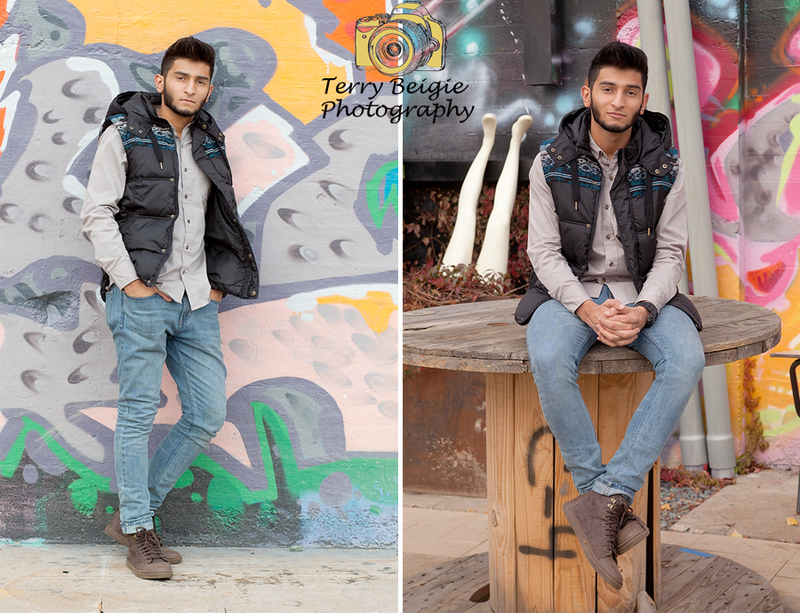 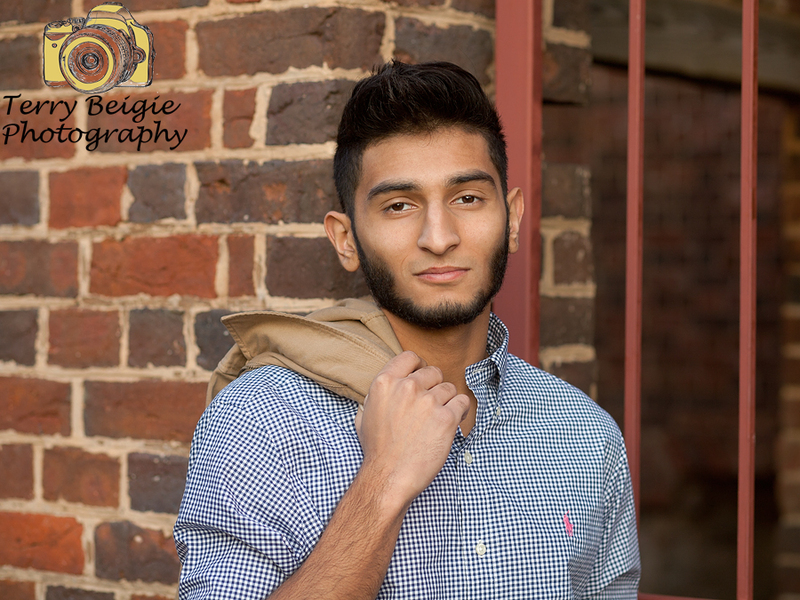 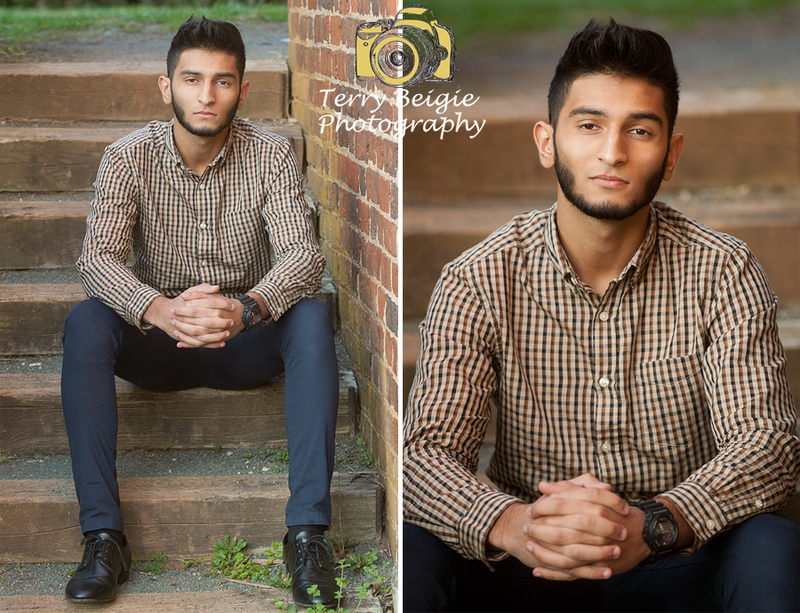 I honestly had just the best time with Hamza for his photo sessions! 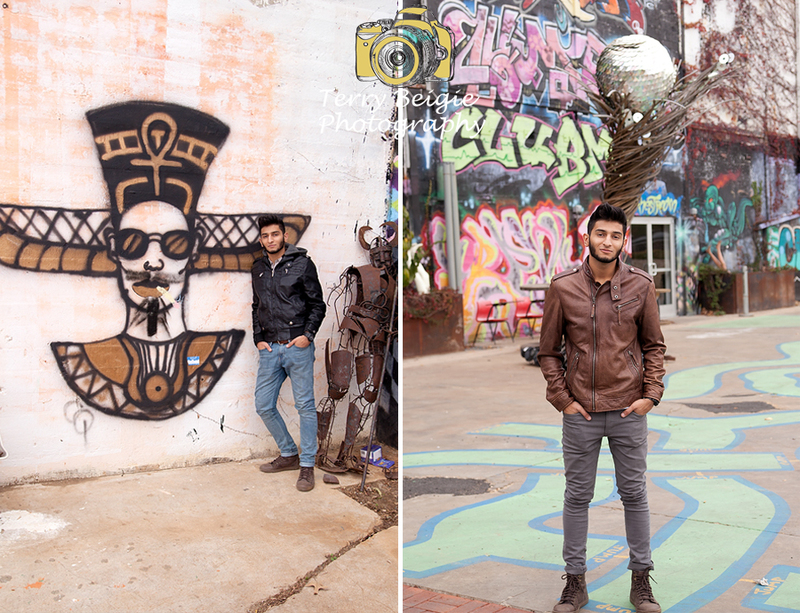 We broke it into two because he did want a bit of country look to some (we do live in a rural area) but also a bit of urban fun to them and I knew the graffiti walls at the IX Art Park would be awesome with his style. 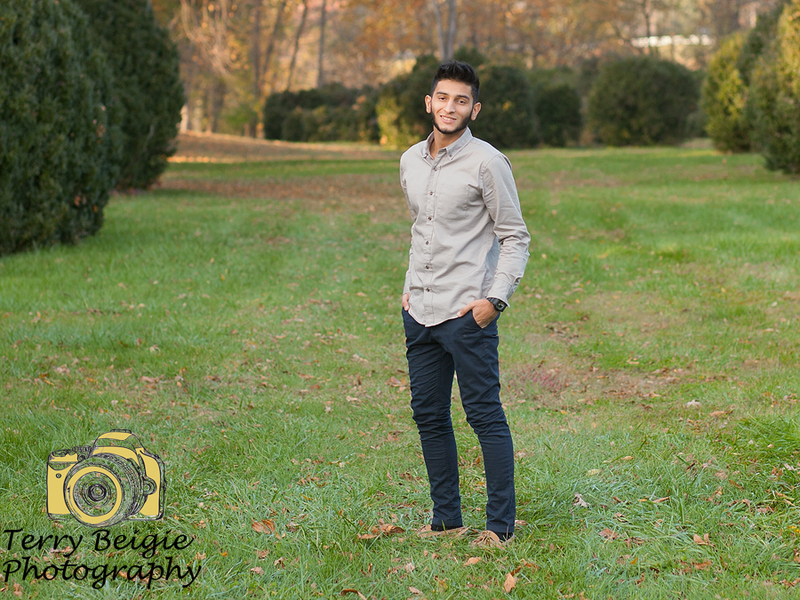 I swear he could easily be a model. 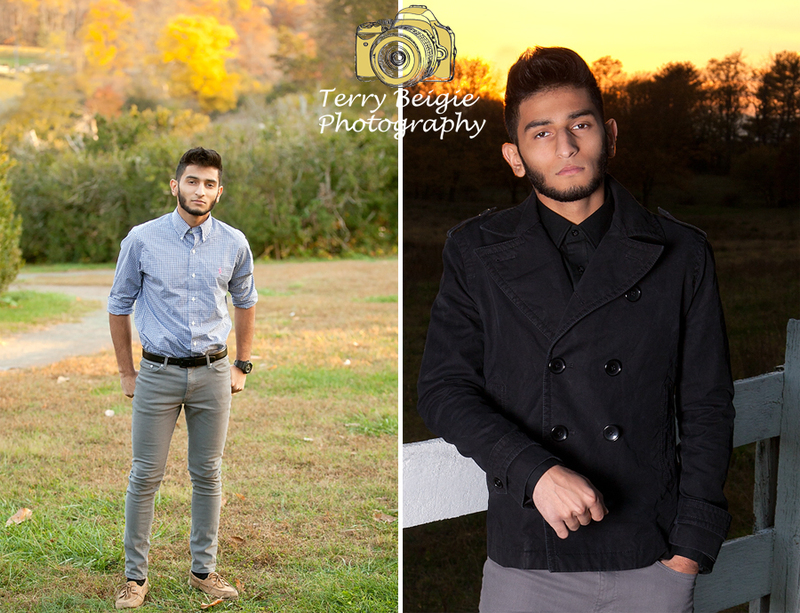 Every photo I took he looked amazing in! 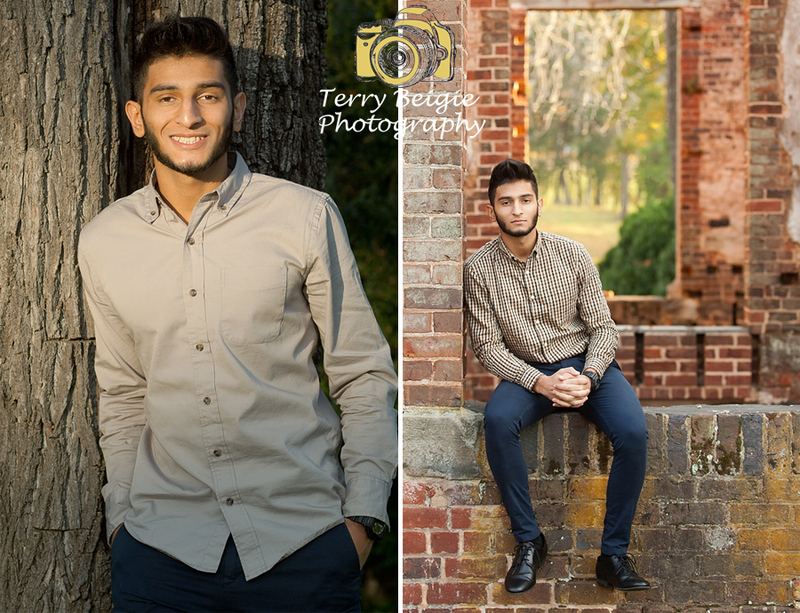 His clothing style is impeccable and he has an ease about being in front of the camera and walking around talking to me that not everyone has. 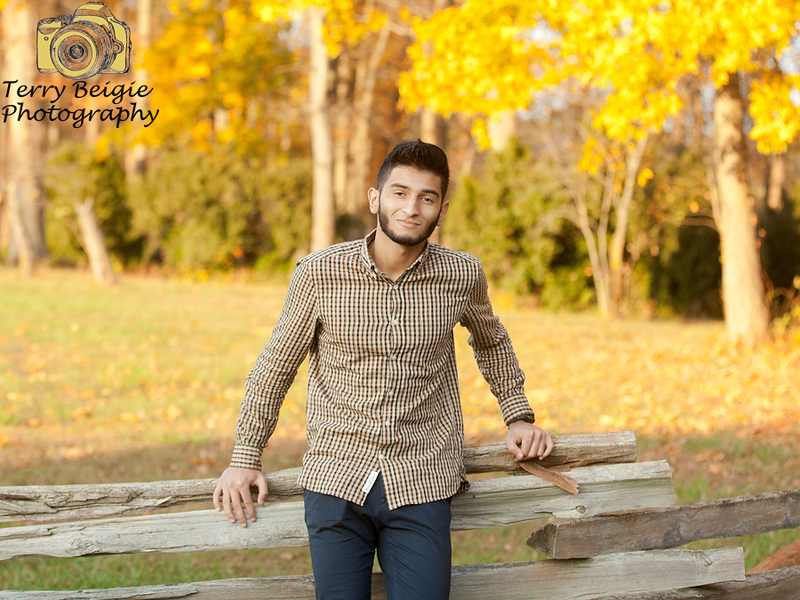 Class of 2015 if you still wanted a lifestyle session but didn’t have time to schedule one for the fall, or didn’t want to spend the few hours for a full session, you’re in luck! 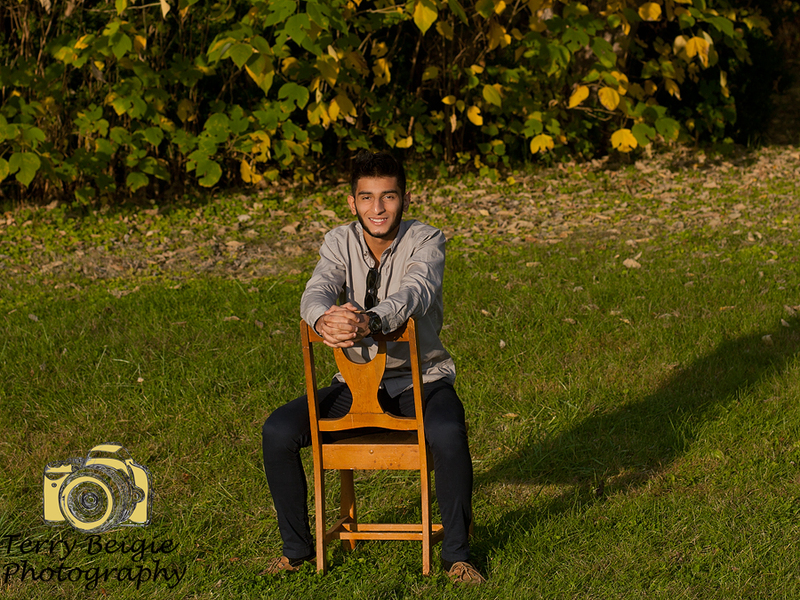 I have plans for a fun mini session coming up. 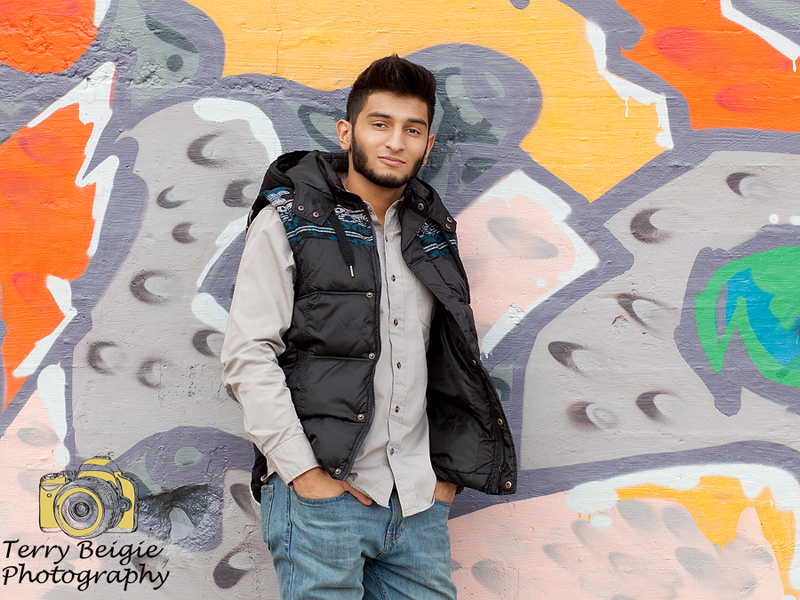 Watch the blog and all social media for more information about it once I’m back from Seniors Ignite!